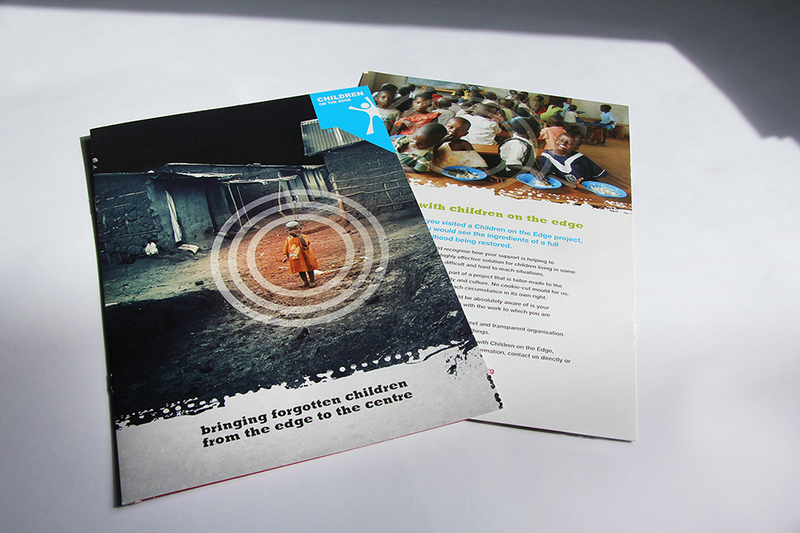 Profile Design have been working with our friends at Chichester charity Children on the Edge for last few years. Recent projects include a fund raising calendar, Christmas wrapping paper as well as an annual report and several promotional leaflets. Anita Roddick sparked the beginnings of Children on the Edge in 1990, in response to the Romanian Orphanage Crisis. After witnessing the appalling conditions in Romanian orphanages first hand, Anita mobilised her company, The Body Shop International, to help these children. Initially, this involved helping three orphanages in the small village of Halaucesti in the Iasi district of Romania.By 1992, the team had developed considerable expertise in working with institutionalised children. This prompted the organisation, upon invitation to expand its work into Albania. By 1994, the work developed into Bosnia. It was clear that the organisation was working primarily with vulnerable children, in particular those without parental care. It was then that Rachel Bentley co-founded Children on the Edge. Since then, Children on the Edge has expanded its reach to include helping children who have escaped ethnic cleansing and persecution in Burma as: migrants, refugees and IDPs (internally displaced people) living within Burma and on its borders. New programmes are opening up in Asia to help some of its most vulnerable children, (for example Musahar children from the Dalit ‘untouchable’ caste in India) and we are also researching potential avenues to support children residing in the institutions of North Korea. Most recently, the organisation has started work in a new continent, Africa, where the majority of children without parental care live. Originally part of The Body Shop Foundation, Children on the Edge became an independently registered charity in 2004. The charity is in the process of registering independently in countries with active programmes. This will allow Children on the Edge to develop fundraising and expand operations in the countries where the charity works. 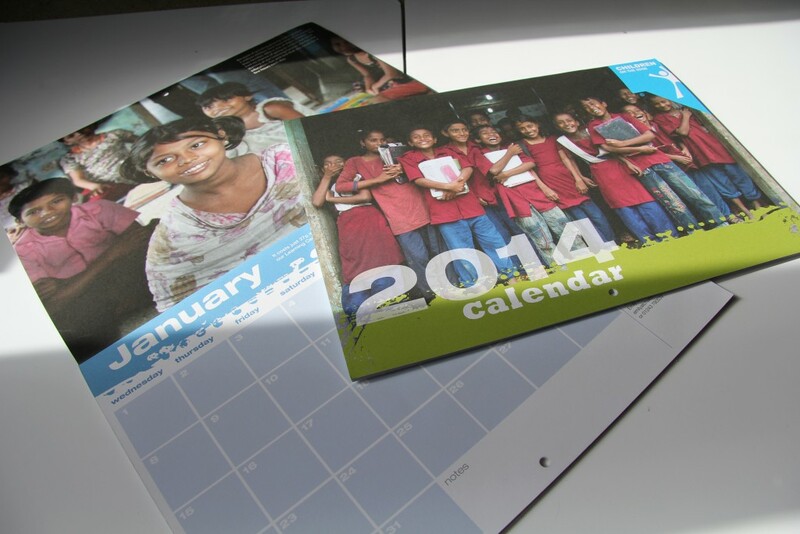 Recent projects include annual report design, Calendar design and design of Flyers, posters and display materials.